Are you searching for ways to make your home Halloween ready? Look no further! Make your Halloween party memorable with quirky decor. These are this years top Halloween decor choices to spruce up your home for October. 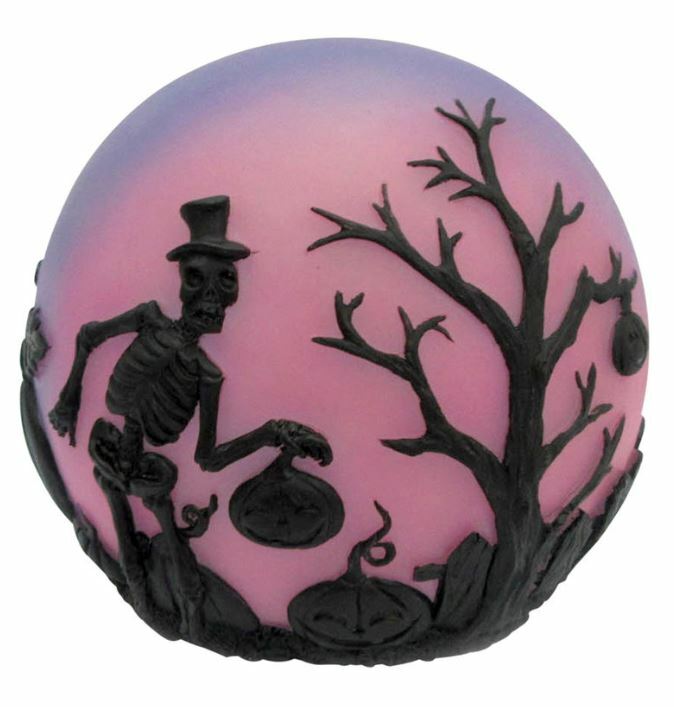 This hand painted ceramic 7″ Appetizer plate brings the Halloween spirit into full effect. 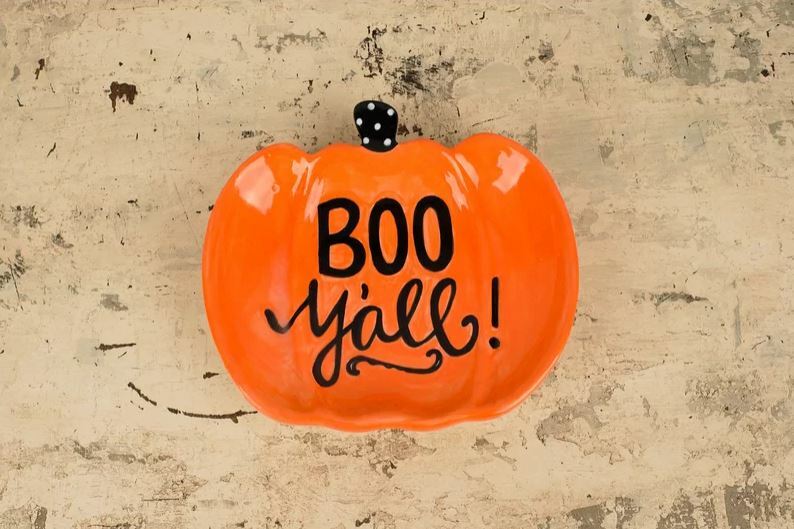 It can be used as a candy dish and has a cute message: Boo Y’all! 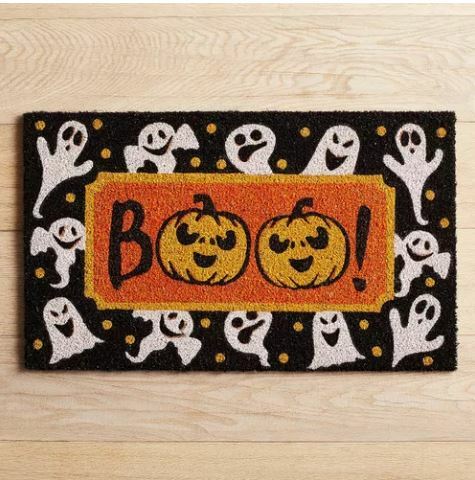 What better to greet your guests than with this ghoulish doormat. Boo! 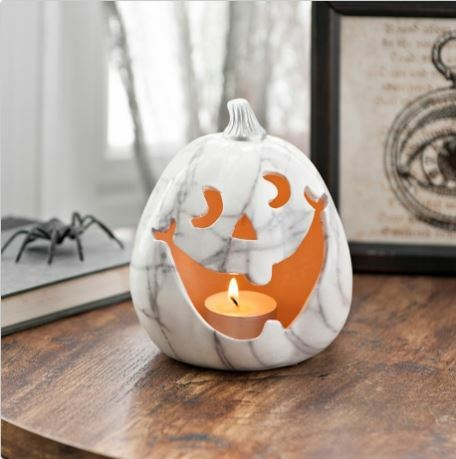 Jack has gotten a marble makeover, this tealight is a perfect combination of Halloween and home decor. Bring your kitchen sink to life with this Halloween themed kitchen sink stopper. 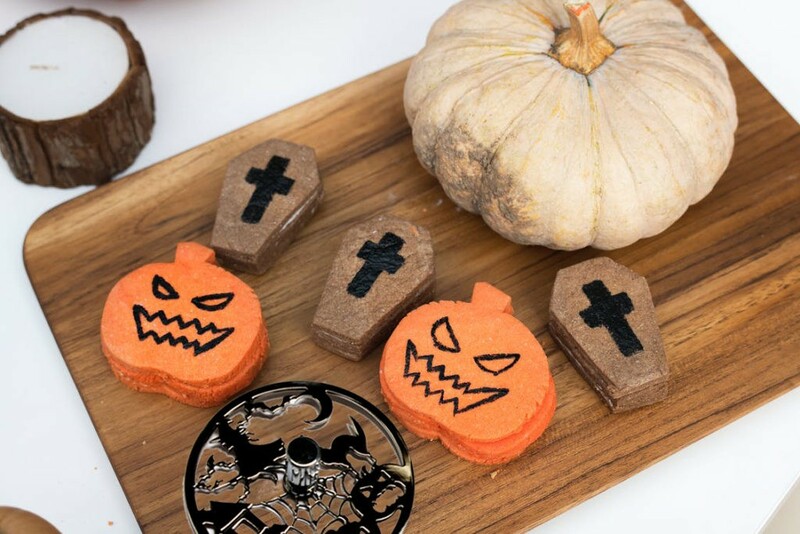 A scary good treat. 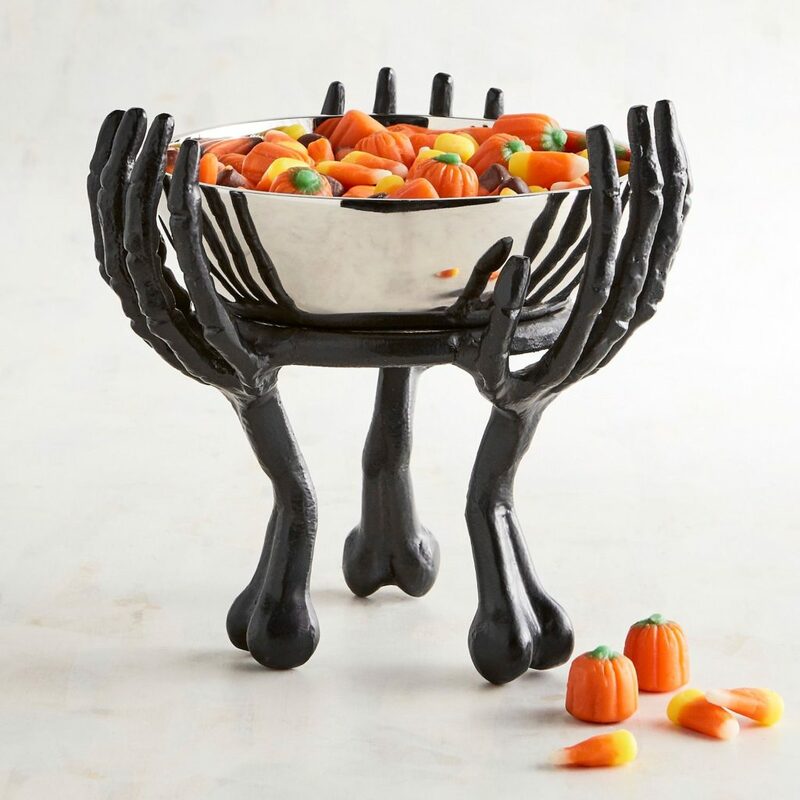 What a way to grab your guests attention than with this skeleton hands serving bowl. This spooky LED globe is definitely an attention grabber.